Enjoy living on one of the best blocks in Chelsea in this newly renovated 1-bedroom overlooking a quiet tree-lined street. Located on the 2nd floor of a walk-up, this apartment has beautiful large windows with great light, new hardwood floors throughout and a full kitchen with marble counters and stainless steel appliances. 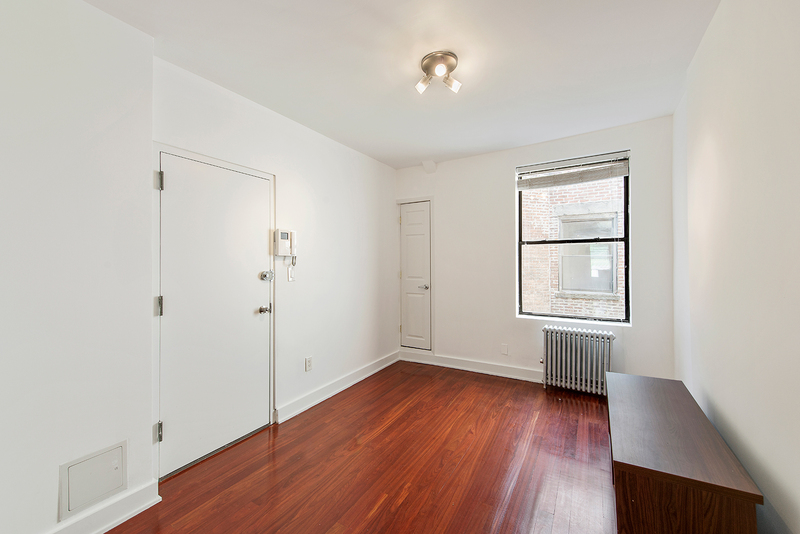 This apartment is centrally located and close to the A, B, C, 1, 2, 3, L subway lines. Enjoy being in the heart of Chelsea with top restaurants, Joyce Theater and the High Line nearby. You are also a short distance from Union Square and the West Village. This is an idyllic pre-war Chelsea building with a video intercom system, laundry on every other floor and an immaculate marble lobby. Move in 11/1.